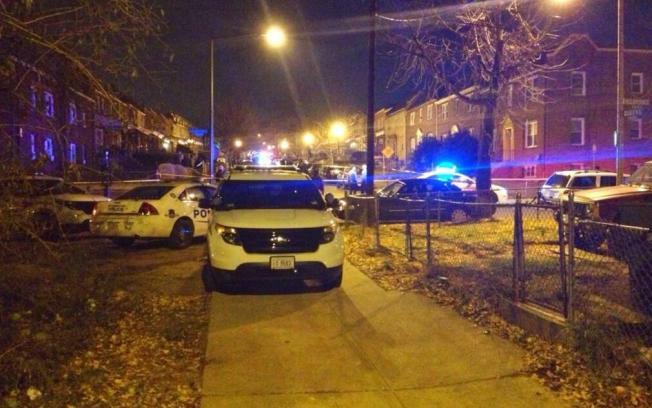 Suspect Dies After Exchange of Gunfire With Officer; Officer Injured in Northeast D.C.
A suspect has died, and a D.C. police officer was injured after exchanging gunfire in northeast D.C. Tuesday evening. Crews responded to the 1300 block of Queen Street NE near Gallaudet University just after 9 p.m.
Members of the department's Gun Recovery Unit were in the Trinidad neighborhood investigating a shooting the previous night when they approached 19-year-old Darius Jamal Murphy, who ran from them, News4's Pat Collins reported. Officers chased Murphy, who pulled a handgun and fired at them, striking one, police said. That officer returned fire, striking Murphy. Both were taken to a local hospital. 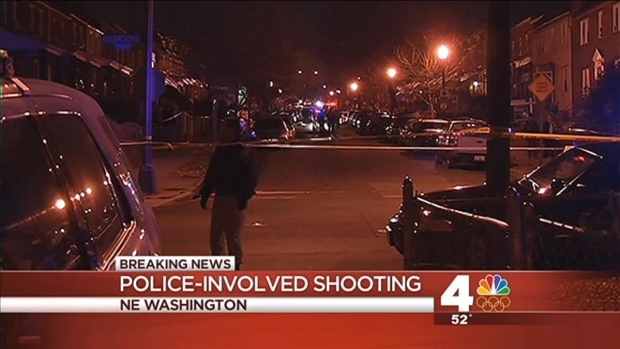 News4's Shomari Stone is live from the Trinidad neighborhood in D.C, where police are investigating a shooting that left one officer and one suspect wounded. The officer was alert and breathing at the scene. He has been treated and released. Murphy was pronounced dead at the hospital. His grandmother, who lives near the scene of the shooting and heard the gunshots, told Collins that Murphy had been in and out of trouble and hung out with the wrong people. Stay with NBCWashington.com and News4 for the latest details.